November 21, 2017. 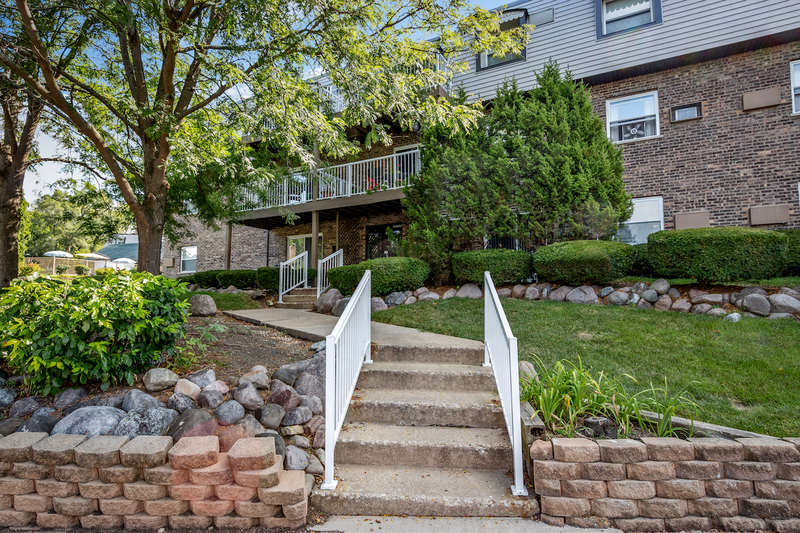 Chicago, IL-­based Tricap Residential Group and The Wolcott Group LLC acquired the Quarters Apartments in Woodridge, IL and Camelot Apartments in Crystal Lake, IL for an undisclosed purchase price. This transaction will add another 192 units to Tricap’s existing apartment portfolio. The properties, which will be rebranded and renovated, were acquired as part of a portfolio transaction from a private family office. Tricap will execute a value-add strategy including interior unit renovations, modernization of the clubhouse and common areas, and professional management practices that will maximize rents at the property. The acquisition was financed with a 12-year fixed interest rate loan from Fannie Mae. Justin Nelson of the Milwaukee office of Walker & Dunlop originated the loan. Founded in 2007, Tricap Residential Group is fully integrated multifamily company specializing in property management, acquisition & development, and advisory services in the Midwest. While the extent of our services is exceptional, it is our perspective that makes Tricap unique: An owner’s perspective, drawn from our roots in property acquisition and improvement. Tricap currently manages 13 multifamily assets in 4 states with an asset value in excess of $125 million. The firm offers investment opportunities to accredited investors at www.TricapInvestors.com. Found in 1998, The Wolcott Group LLC is a private equity real estate company that currently manages investments in approximately $300 million of real estate assets through direct investments, opportunistic funds and separate co-investment vehicles. Wolcott invests in a variety of opportunistic, transitional, and complex value-add situations. We invest throughout the capital structure and across a broad spectrum of real estate asset classes, including multifamily residential apartments, manufactured housing, office, independent and assisted living facilities, industrial, and retail. Our assets are in Illinois, Wisconsin, Indiana, Michigan, Missouri, Arizona, and Kentucky.